The United States, with its vast and diverse regions, offers a place for everyone. Seeking a change of pace or relocating to a new environment is exciting. 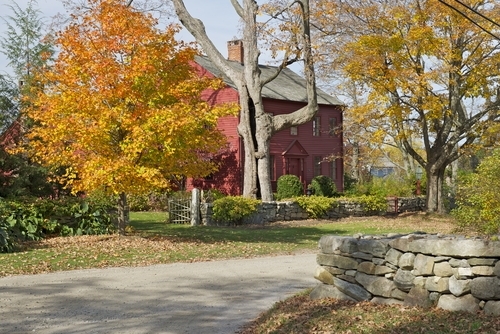 Consider adding Webster, Massachusetts to the list of future residences. 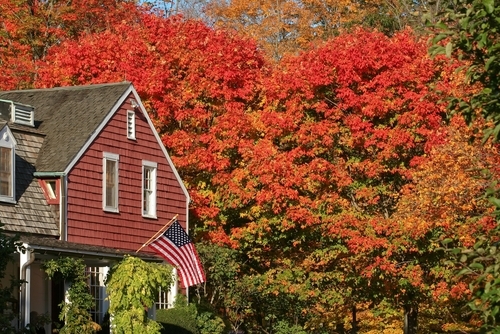 Nestled in the county of Worcester, the suburb is a vibrant and growing town rich in local attractions, education, and alluring homes for sale. The neighborhood is brimming with local and numerous things to do. 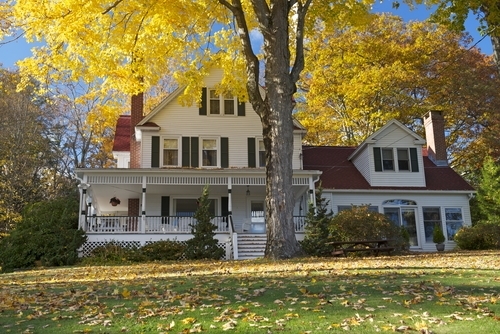 Lake Webster, situated near the Connecticut border, is a town favorite enjoyed by outdoor lovers. It offers scenic sunsets, boating, swimming, and countryside bike rides. It is truly a great spot to relax or cool off during summer days. For those who prefer musical entertainment, visit Indian Ranch. The ranch boasts of beach parties, campgrounds, and live music featuring well-known artists. Visitors can also enjoy a 60-minute lake tour ride or schedule a private cruise for a special event. Youngsters attending area schools receive a valuable education. There are three public schools and Bartlett High School is rated the top educational institution in the district. Private schooling is also available. Saint Joseph School offers small group learning while providing an instructive foundation rich in spiritual maturity. There is no shortage of homes for sale within the community. There are limitless accommodations for potential buyers to select with the assistance of a qualified real estate professional. With an average home sale of $169,000, there is a house to meet each individual taste. The majority of the homes listed on the market are comprised of two or three bedroom dwellings constructed in either modern ranch or split level style. Along with these models, there are also colonial style properties to view. Paired with a licensed and reputable real estate agent who is accessible to show listings, it makes the purchase and closing process trouble-free. The concept and cost associated with relocation is a multi-layered process. It's imperative that the new locale offer economic stability but also provide ample relaxation sources. Massachusetts is a state that can offer these resources. With its blended variety of quaint suburbs and metropolitan boom, it gives a place of residence for everyone. Webster is one of these suburbs that naturally combines local attractions, exceptional education, and attractive homes to create a place that can happily be called home.